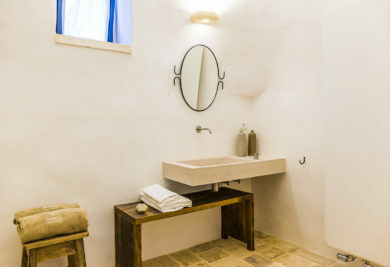 Where life went on simply, today a new concept of wellness takes place. 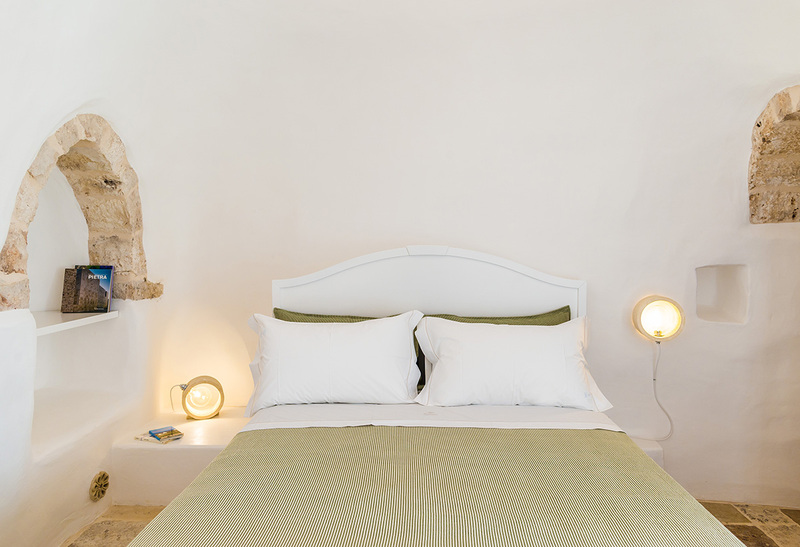 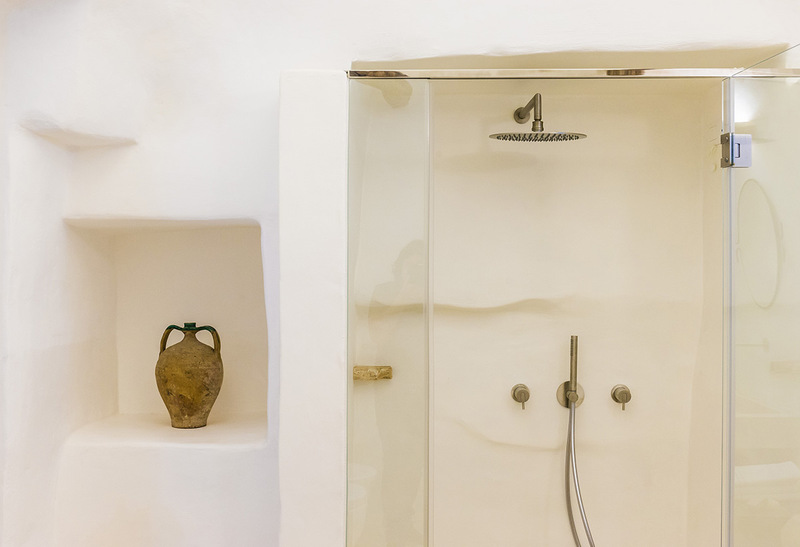 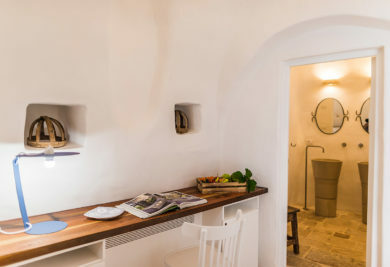 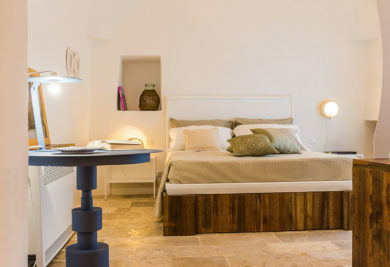 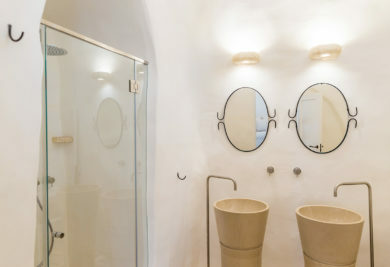 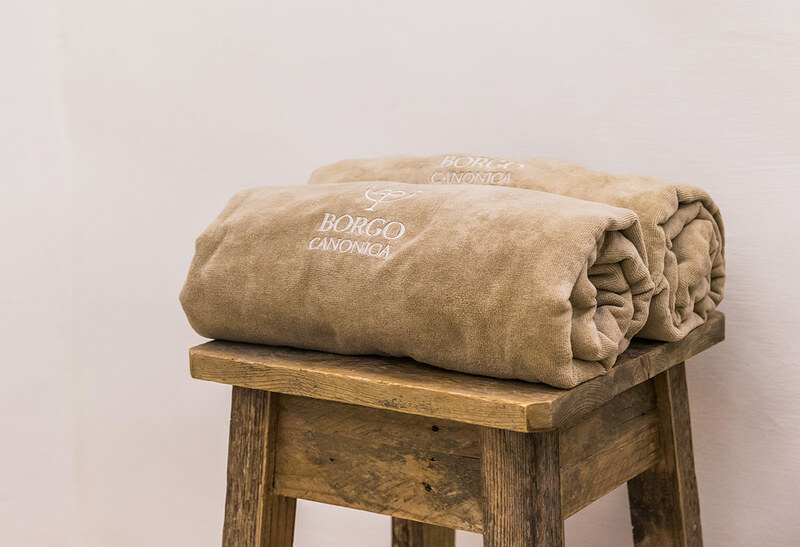 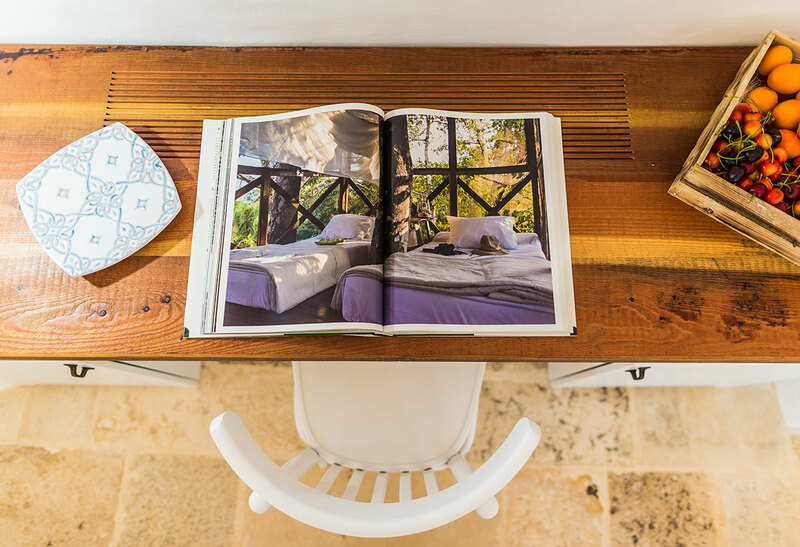 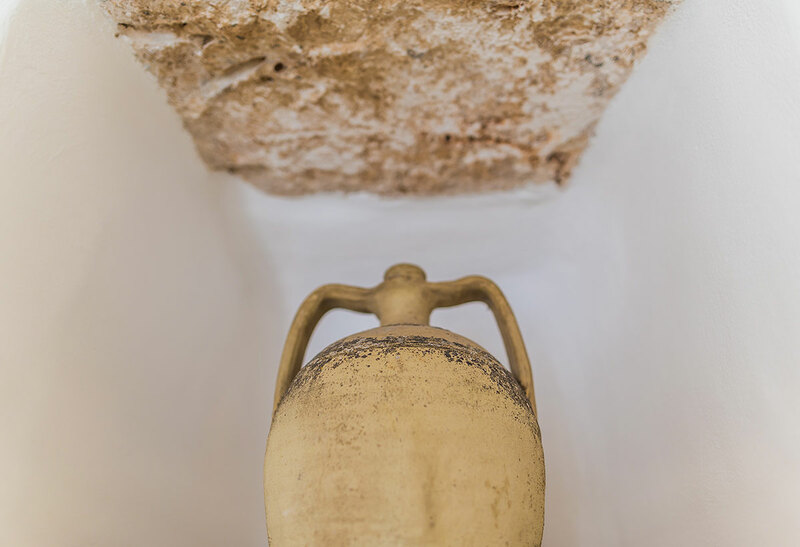 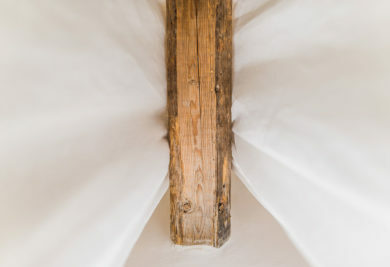 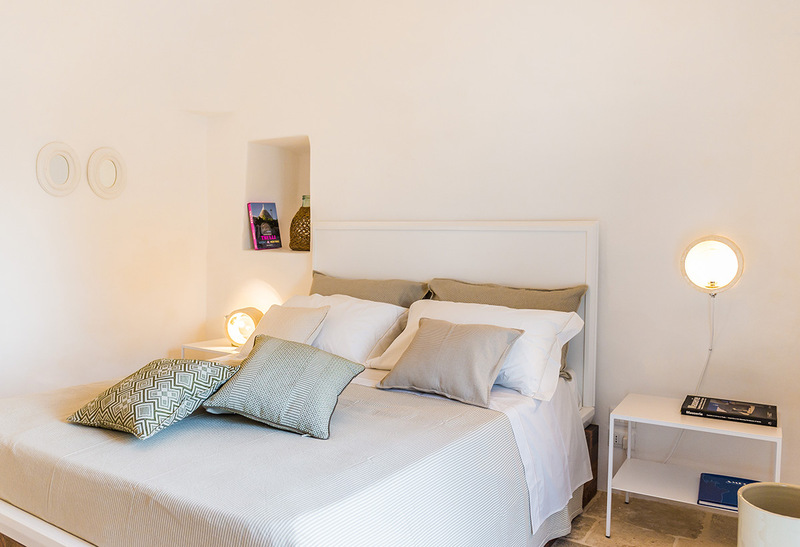 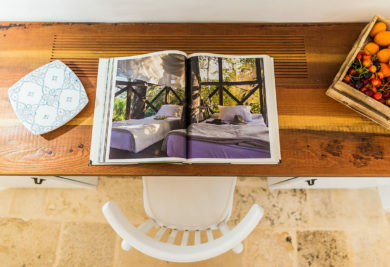 The Borgo Canonica suites are the result of a perfect mix of the charme of the ancient stone and the attention to the details for a slow and peaceful stay. 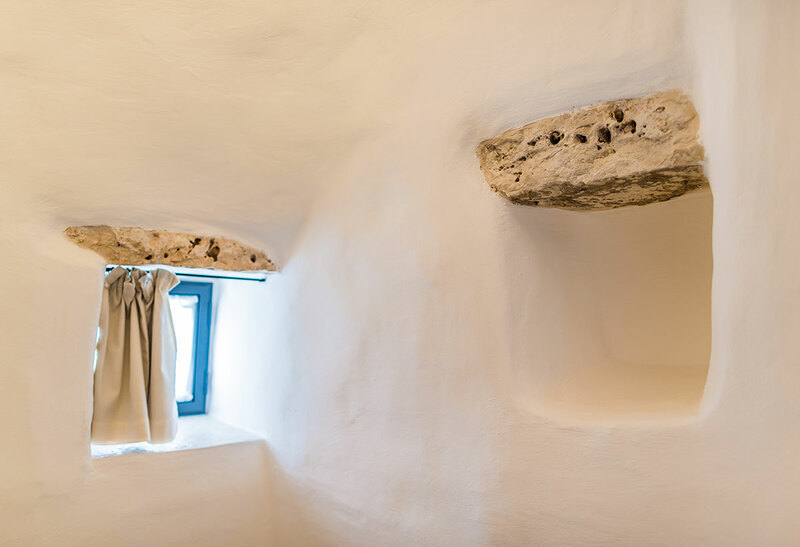 The natural design of the secular olive trees completes an enchanting view in the heart of Apulia.